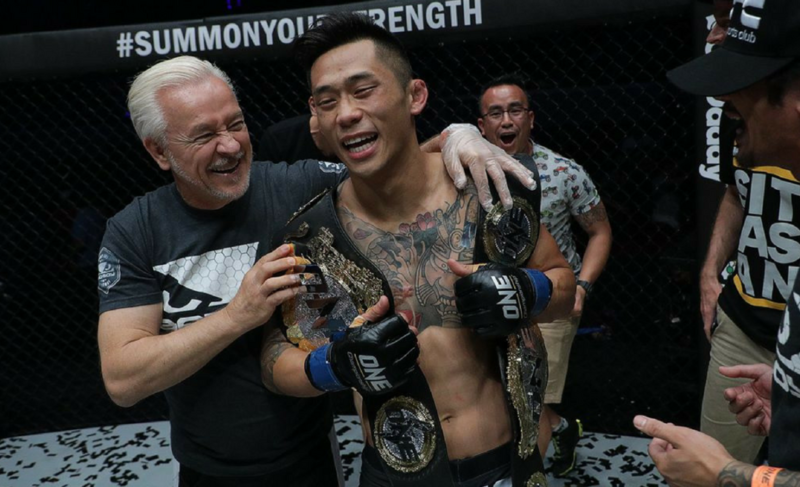 Xiong Jing Nan set to defend title against promotional newcomer, but what about ONE Championship's other strawweights? 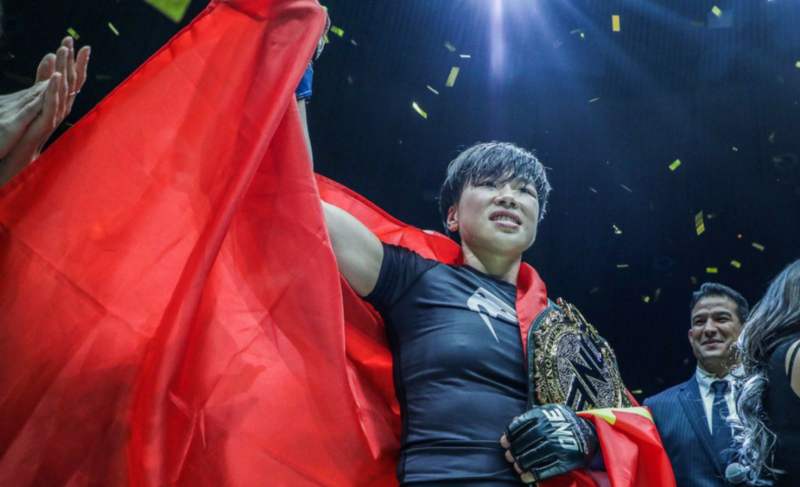 Xiong Jing Nan’s first title defense has been scheduled. 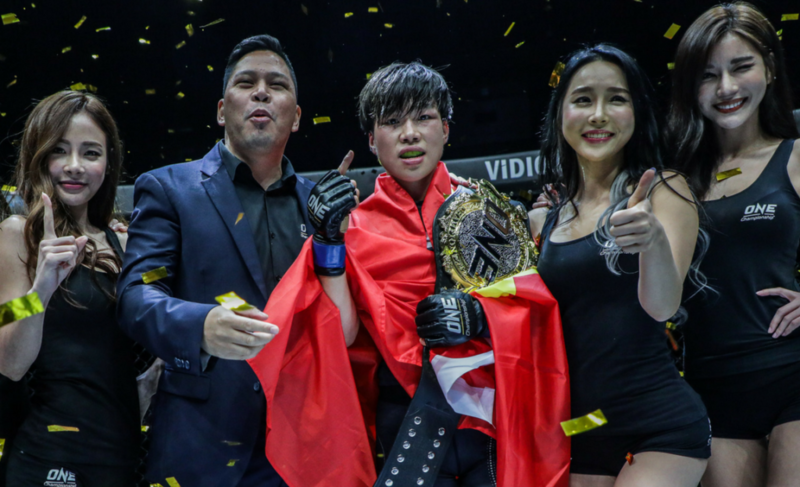 The highly-skilled Chinese martial artist is set to face Laura Balin in a strawweight clash when ONE Championship heads to Macau on June 23 for ONE: Pinnacle of Power. 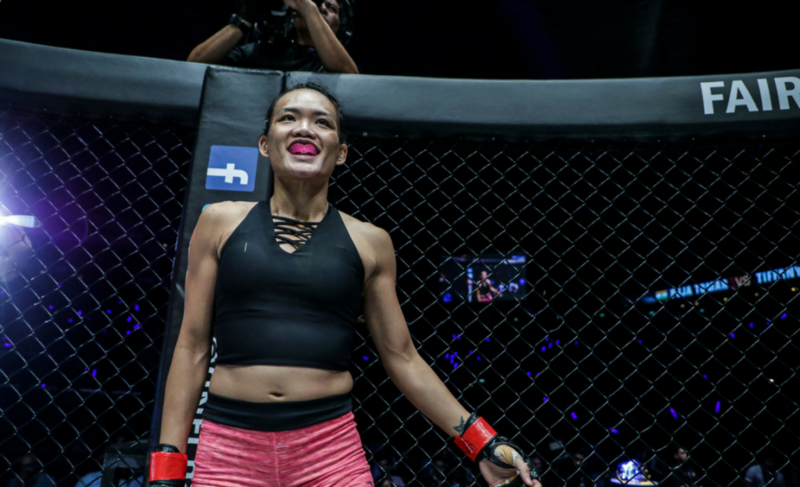 Since arriving in ONE Championship in December last year, Xiong (11-1) has gone on to crush her two opponents inside the distance. In her debut, Xiong’s power proved too much for April Osenio. Xiong finished the fight 3:44 into the first round after Osenio had no answer for the relentless striking assault that was coming her way. The dominant display earned an immediate shot at the vacant ONE Women’s Strawweight World Championship. Xiong collided with Singaporean Tiffany Teo and ruined her undefeated record by cruising to a TKO victory in the fourth round. Xiong’s extreme power and unmatched aggression make for fascinating viewing. These attributes combined with her precision and high-volume striking make her a difficult task for anyone in the strawweight division at the moment. The organization has responded to her immediate success by booking her as the featured martial artist for their event in Macau on June 23. Despite Xiong’s tremendous breakthrough, the rest of the women’s strawweight division has been left in the dust. ONE Championship seems unwilling to work with their current roster of strawweight fighters at the moment. When Xiong arrived and defeated Osenio to earn a shot at the inaugural ONE Women’s Strawweight World Championship, she also skipped past potential contenders such as Michelle Nicolini (5-1) and May Ooi (4-2). Both Ooi and Nicolini have accumulated undefeated records within the promotion. Despite not having an exceptional overall record like Xiong, there has to be some kind of recognition for those who have had a history of success with the organization. Instead, ONE Championship has now gifted promotional newcomer Laura Balin (10-2) a shot at Xiong’s title. Despite a visually impressive record of ten wins and two losses, Balin’s record is padded with victories against opponent’s with limited professional experience. Only two of her ten wins came against an opponent with a prior victory. Flip that the other way around and you will see that 80% of her wins were against winless opposition. Furthermore, Balin hasn’t competed since June 2016. 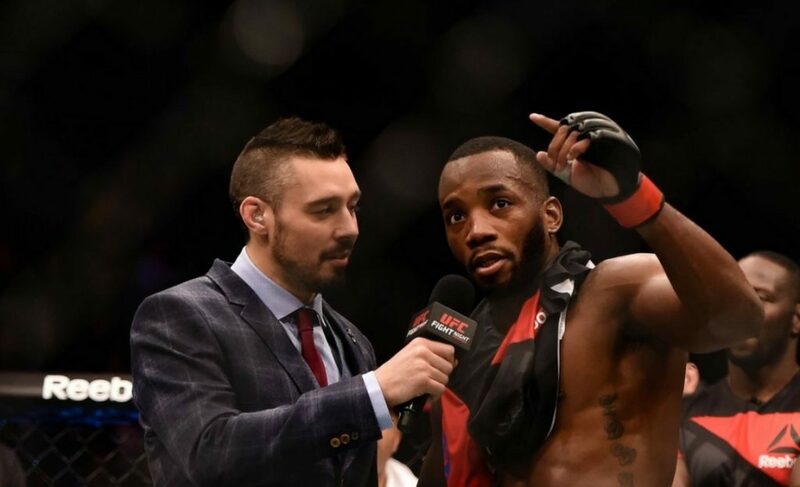 The decision to allow Balin a title shot sends out a strange message to fighters in the organization such as Nicolini and Ooi, who have both expressed a desire to challenge for the title in 2018. Regardless, the Argentinian will now be asked to prepare for one of the most ferocious fighters in ONE Championship. This one could end badly.